STORE Capital has received a 2018 Videographer Award for STORE University, an informative 10-part video series focused on business growth and wealth creation. 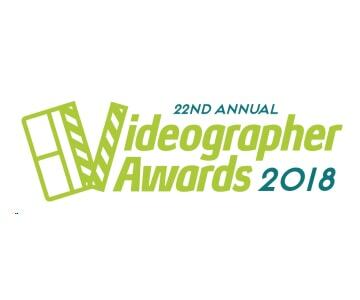 One of the most coveted awards in the video industry, the Videographer Awards are administered and judged by the Association of Marketing and Communication Professionals. Selected for an Award for Distinction, STORE University was honored amongst more than 1,500 entries worldwide. The video series features STORE Capital CEO Chris Volk, originator of The V Formula, providing insight into business valuation, wealth-building strategies, and corporate real estate finance.